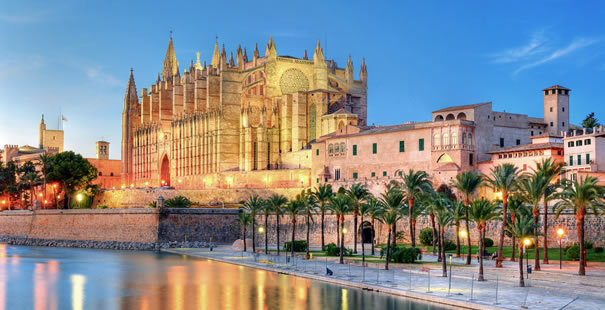 A Rare opportunity to join an internship and work experience in Palma Majorca, the world’s most likeable city to live. You will gain valuable work experience alongside highly successful entrepreneurs whilst acquiring new skills with Europe’s fastest growing tourism portal, Likedreviews. You will live in a penthouse in Palma with a small team and enjoy amazing leisure time, as well as gain exposure to a variety of core business skills during work hours. If you are passionate about the level of innovation demonstrated by companies such as the Virgin group, Thomas Cook, TUI, Royal Caribbean International, WebMD, Tripadvisor and other fast moving companies then an internship with Likedreviews will certainly steer you in the right direction. Our next intake has only 6 vacancies: We will give serious consideration to graduates who make an effort to produce a good quality proposal to join our team. Exceptional interns may be offered a full time position with the company upon completion of the internship.